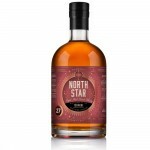 North Star Spirits is the independen label of Iain Croucher (ex A.D. Rattray). He bottles in series (Cask Series) a variety of independent releases, always natural cask strength, non chill filtered and with no added colour. 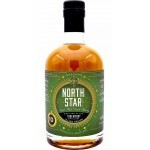 The North Star Ardbeg 12 years old 2005 is a young Islay single malt bottled by the independent b.. 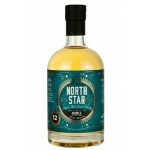 The North Star Aultmore 11 years old 2006 is a young Speyside single malt bottled by the independ.. 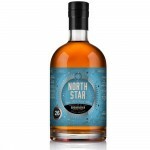 The North Star Bunnahabhain 26 years old 1990 is an older Islay single malt bottled by the indepe.. 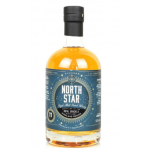 The North Star Campbeltown 4 years old 2014 is a young Campbeltown blended malt bottled by the in.. The North Star Coal Ila 12 years old 2006 is a young Islay single malt from Caol Ila bottled by t.. 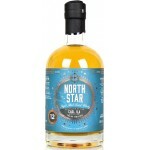 The North Star Caol Ila 12 years old 2006 is a young Islay single malt bottled by the independent.. 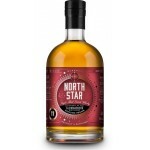 The North Star Glentauchers 10 years old 2009 is a young Speyside single malt from the Glentauche.. 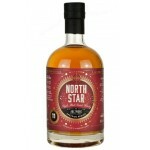 The North Star Glentauchers 11 years old 2007 is a young Speyside single malt bottled by the inde.. The North Star Islay 10 years old 2008 is a young Islay single malt from an undisclosed distiller.. 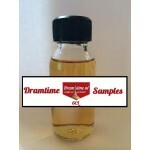 The North Star Macduff 11 years old 2006 is a young Highlands single malt bottled by the independ.. 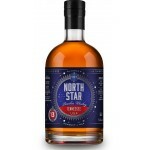 The North Star Royal Brackla 11 years old 2006 is a young Highlands single malt bottled by the in.. 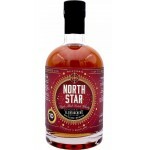 The North Star Tennessee Bourbon 13 years old 2003 is a bourbon distilled by the Cascade Distille.. 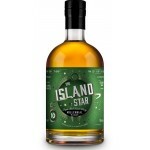 The North Star The Island Star 10 years old OR001 is an Orkney single malt from the Highland Park.. The North Star The Island Star 10 years old OR002 is an Orkney single malt from the Highland Park.. The North Star Tobermory 10 years old 2008 is a young Isle of Mull single malt from the Tobermory.. The North Star Tormore 27 years old is an old Speyside single malt bottled by the independent bot..